The British Gazette » Investment in a Cayman islands company: A declaration of interest. 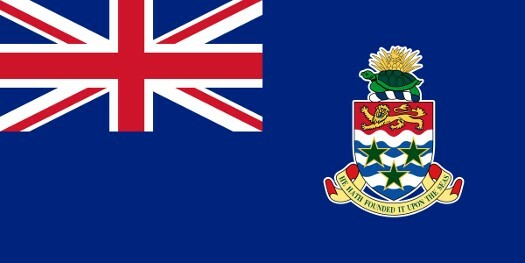 Above, the Cayman Islands flag. I heard my late mother say that many times! Firstly, deluded beliefs held by MPs about Brexit. Then the sexual abuse allegations at Westminster in lieu of the Weinstein scandal. Scandals like buses appear to come in threes! Now there will be many MP’s and public figures who, if they had breathed a sigh of relief following the backlash of the Weinstein allegations – due to the fact that they knew they had committed no abuse or made any inappropriate comments to anyone, are now sitting on tenterhooks in the wake of the publication of the “Paradise Papers”. Many of these folk will have committed no unlawful act – either criminal or civil. Yet they will be nervous should details of their personal financial affairs be made public due to their use of offshore domiciles commonly known as “tax havens”. One method of dealing with this problem is to pre-empt any action by a journalist and to make public information that would normally be private. That way at least one can get one’s explanation in at the start. This is exactly what your Editor is doing today. The reason? Since the British Gazette regularly calls politicians to account they, if given the opportunity would wish to reciprocate! As a result I am making public that I own 12,000 shares in a company that is incorporated in the Cayman Islands. Phoenix Group Holdings, Registered in the Cayman Islands, No. 202172. 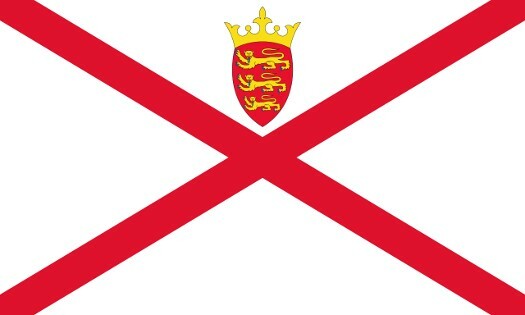 Below, the flag of Jersey.